Today I’m reviewing Dash, a governance/privacy focused coin. 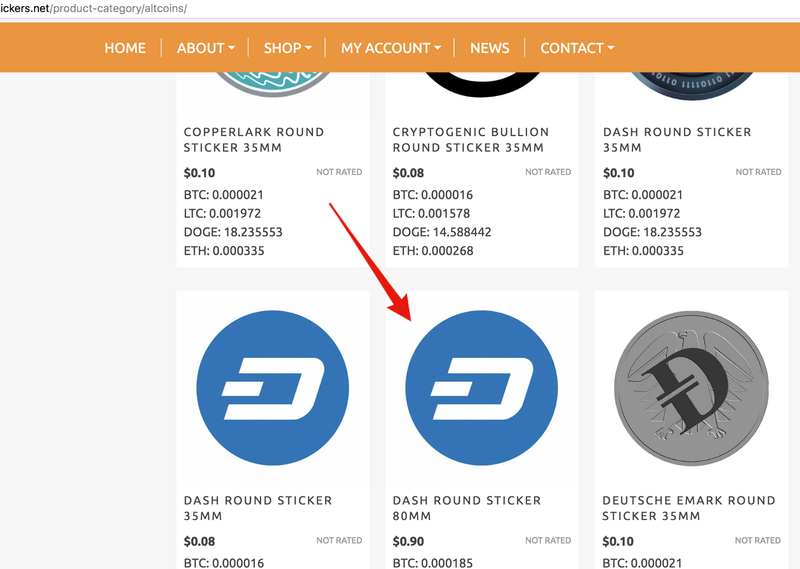 Dash forked off from Bitcoin with the name DarkCoin and later re-branded to Dash. 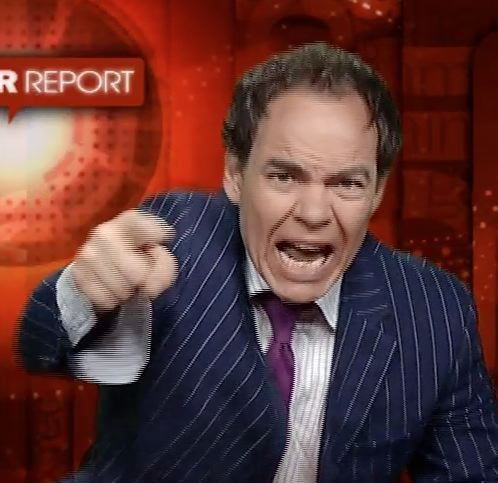 Max Keiser has been a Dash supporter for some time. The Shake debit card looks interesting. 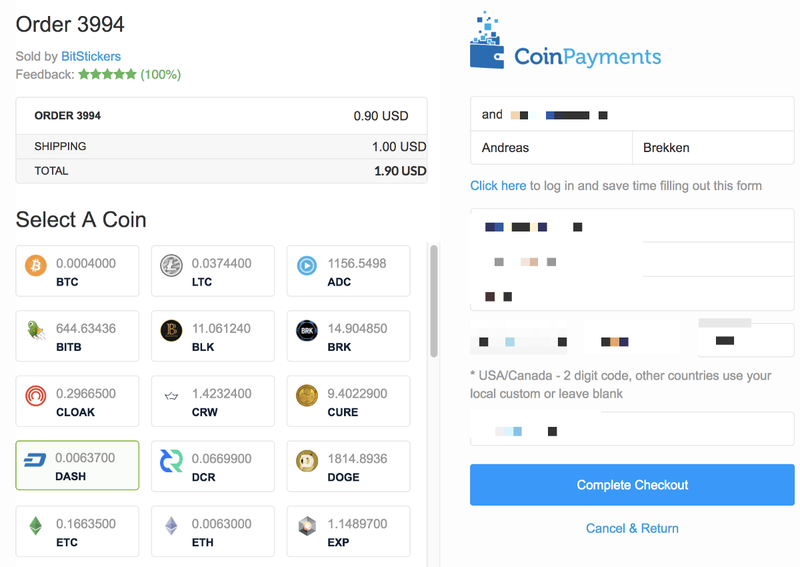 It probably has low limits and high fees like all other cryptocurrency debit cards. Maybe I’ll look at it later. Or just go straight for the Misconduct Wine. That is one of the busiest footers I’ve ever seen. 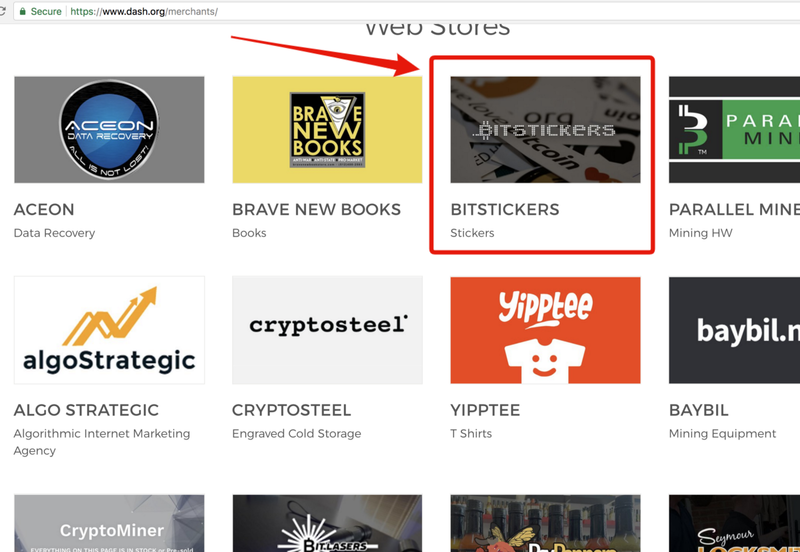 I also see a link to “Masternode”. I’ll look at that later. I notice a few things here. There are 13,337 commits. This reads as “elite” in leetspeak. I wonder if it’s a joke or accident. 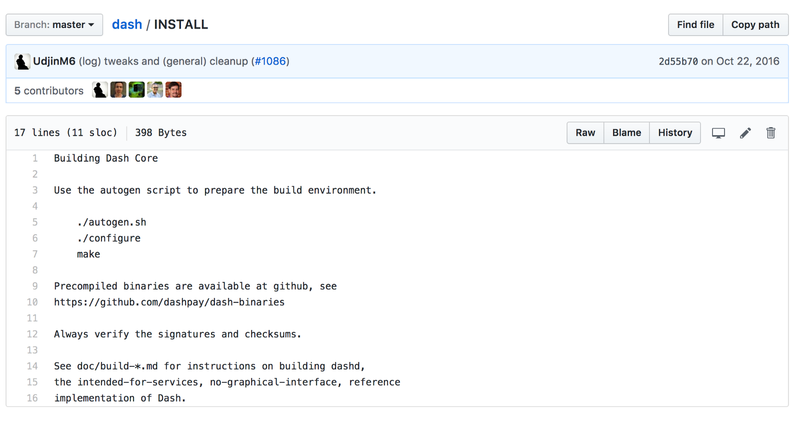 The last commit to Dash was April 5th. That’s 172 days ago. I’ll see if there are other branches with more recent changes. I don’t see any install instructions in the README. I’ll look in the INSTALL file. Easy enough. I’ll use Amazon AWS to create a cloud computer. I realize I forgot to install the dependencies. I’ll do that now. The dependencies install without any problems. 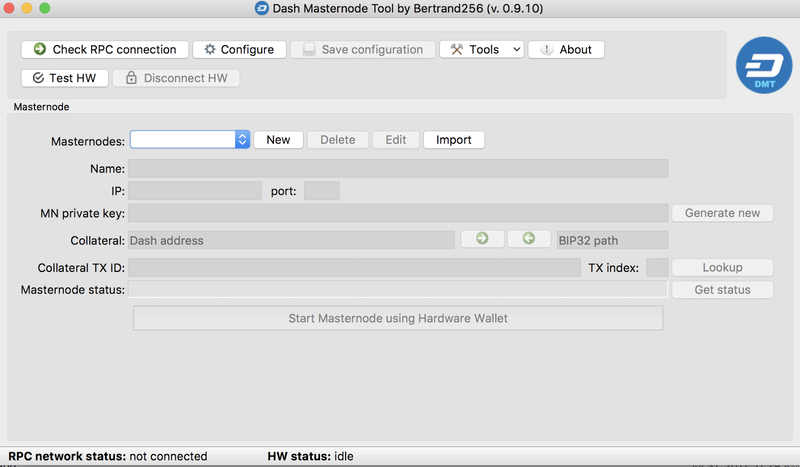 👍 Next I’ll build the Dash node binaries. 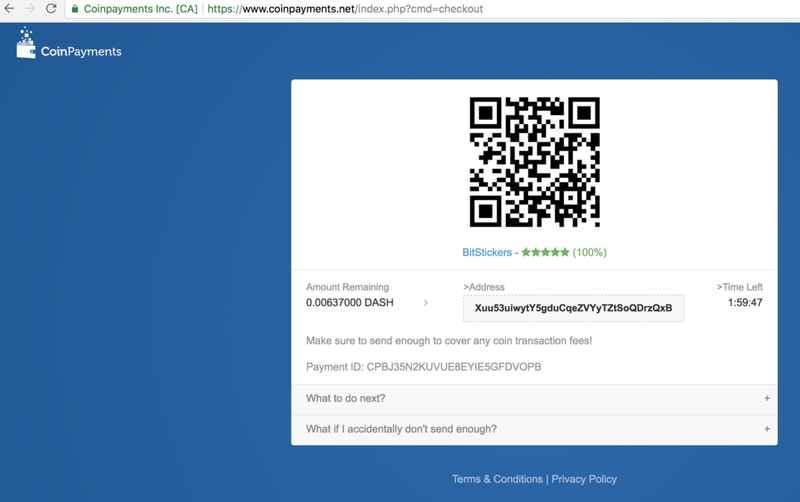 To buy DASH tokens I need a wallet address. I’ll find one with terminal. 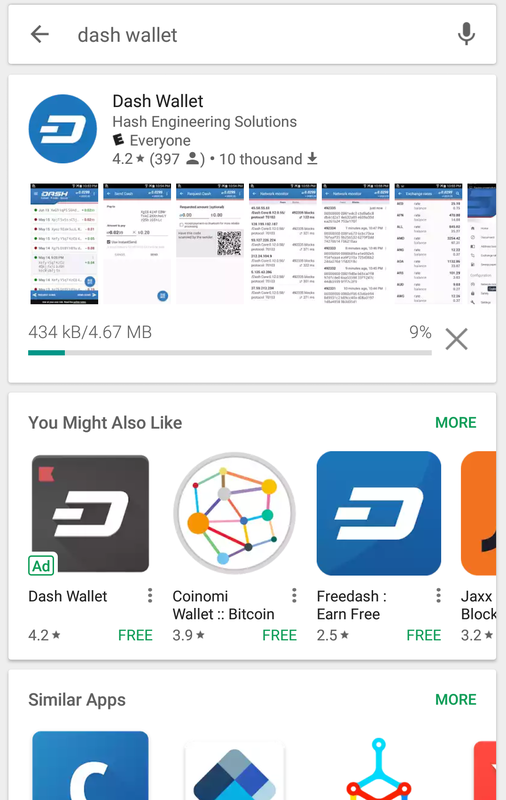 I’ll have a look at the Dash Wallet’s GitHub while waiting for it to install on my phone. 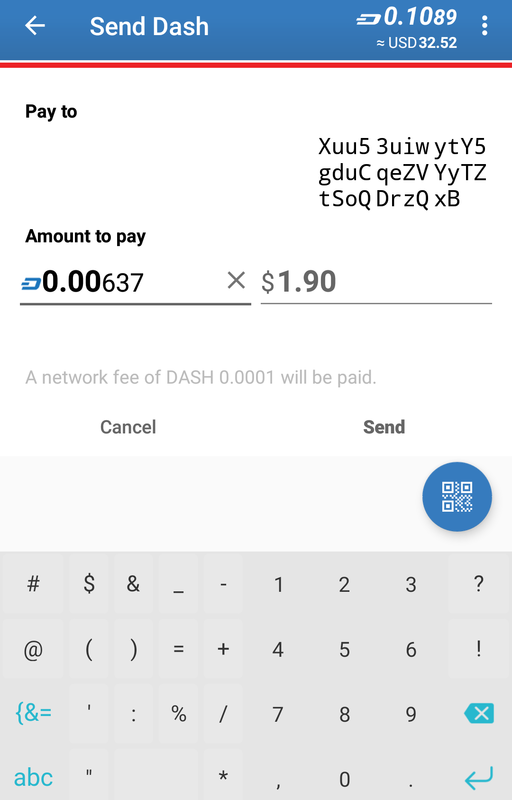 Dash Wallet is written in a combination of Java, C, and C++. I’m not familiar with Android development. Perhaps this combination is normal. 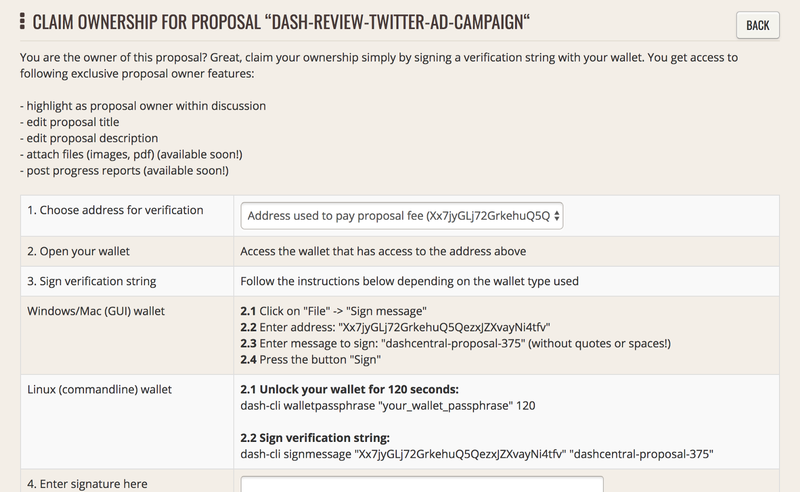 The Dash Wallet source-code was last updated two weeks ago. I won’t look further at the code in this review. 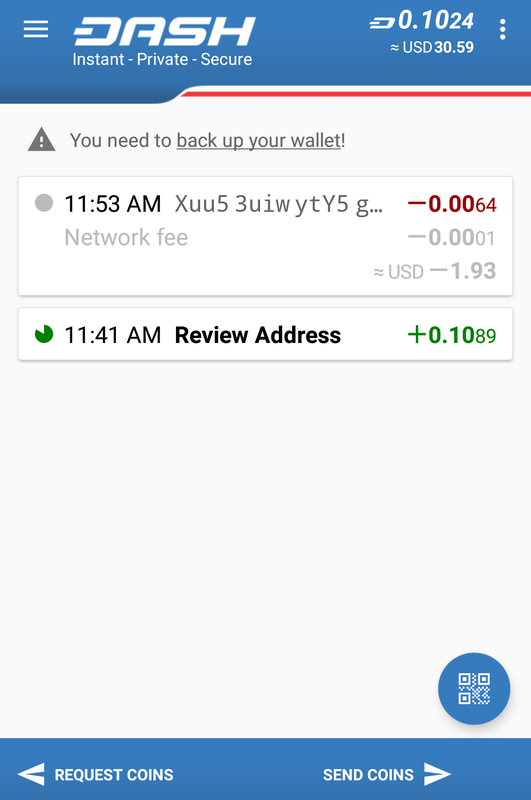 Next I’ll send DASH from my node to the mobile wallet. I open the address book to find my Dash receiving address. 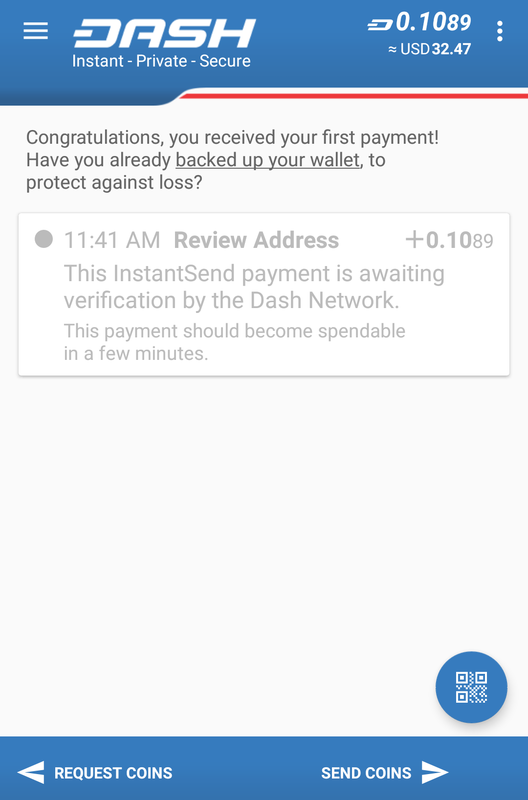 Instant Send uses masternodes to prevent double spending. I haven’t read too far into the details. I’ve started watching the new Star Trek: Discovery recently. You should check it out! Running a Dash masternode requires having 1,000 DASH and keeping them in one address. 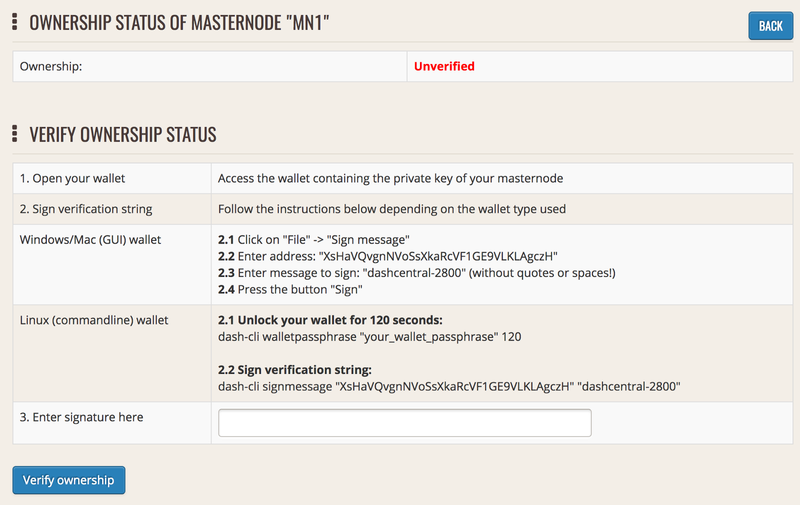 Masternodes are used for instant/private transactions and governance. I haven’t read much about instant/private send. 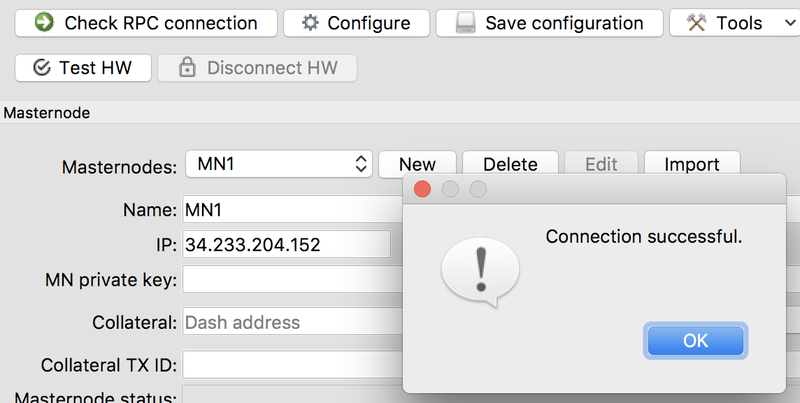 I don’t want to store the DASH in my Dash node. I look around in the Dash wiki and find a way to use my Trezor. An issue with the kraken-minimal-trader is that it doesn’t have a feature to stop buying when the balance of DASH has reached a set amount. Because of this I ended up with more Dash than I needed. 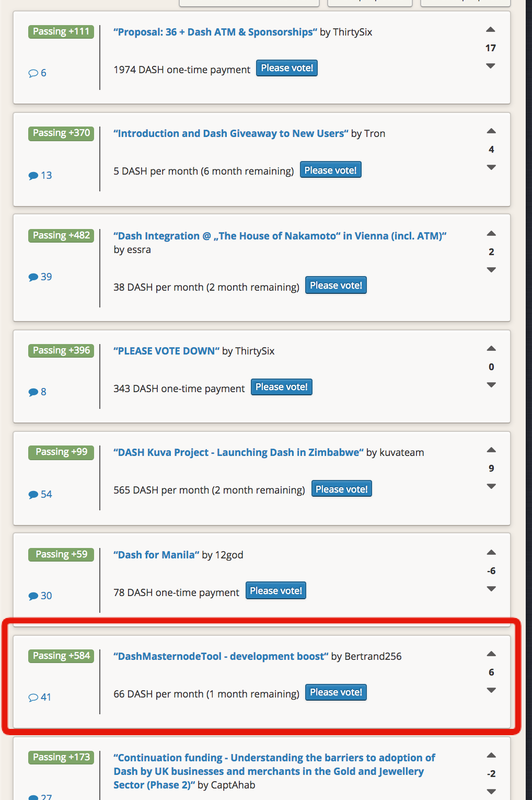 Next I need thedash-masternode-tool (DMT). I’ll run this on my laptop. The tool is written in Python. I copy the .app file to my Applications folder and run it. I click the the ➡️ and then the Lookup button. DMT finds the transaction hash and output index without me having to look it up. 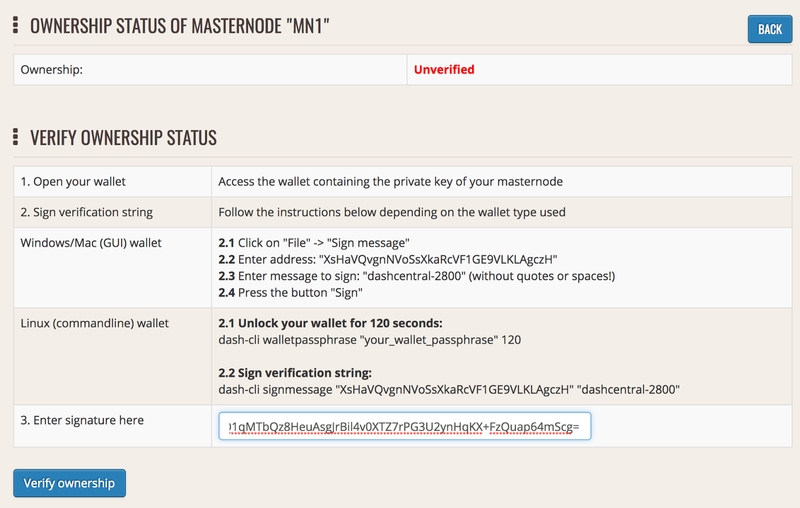 The status has changed to MASTERNODE_SYNC_MNW. I don’t know what that means. I press the Start Masternode button. 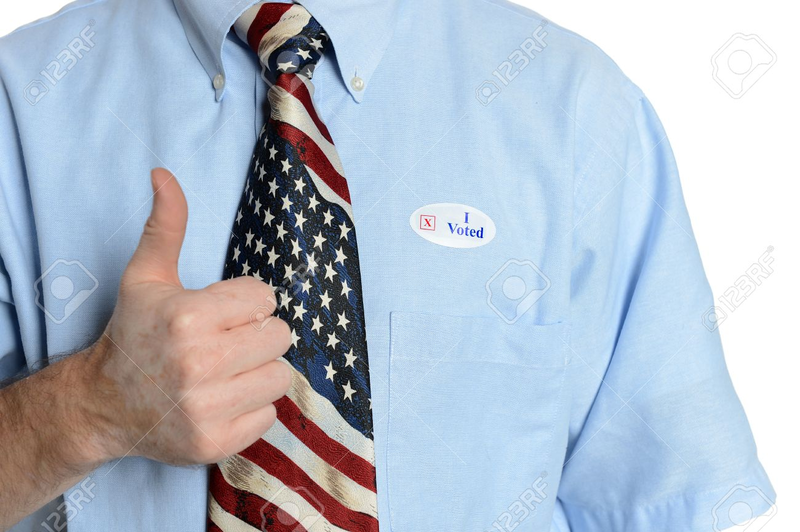 I like these ironically large buttons. They make it feel like you’re doing something important when you press. I don’t know what WATCHDOG_EXPIRED means. I read that the masternode must remain online to qualify for rewards. Perhaps my node is struggling to sync? I check the resource usage of my Dash node. The Dash node is using a lot of CPU resources on the server. Perhaps my node is still syncing. I’ll check back later. I’m stuck. Normally I would end the review at this point. 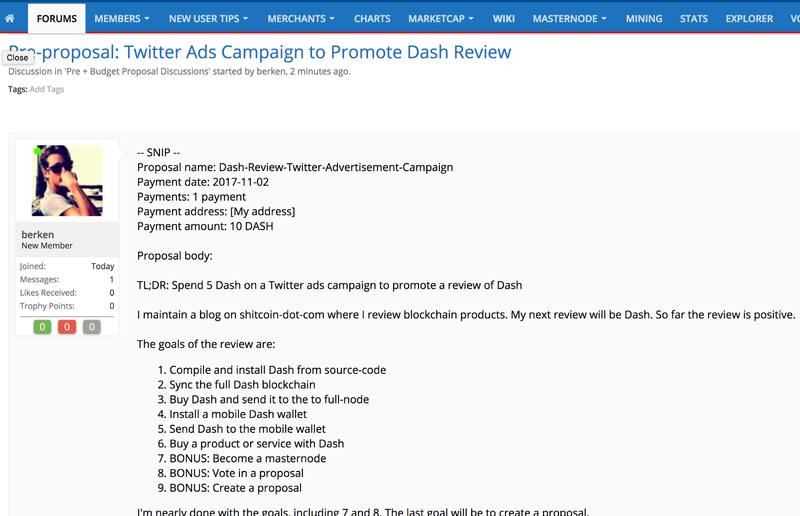 I will make an exception for Dash and ask on a Slack. Yes, of course I checked my Spam folder. 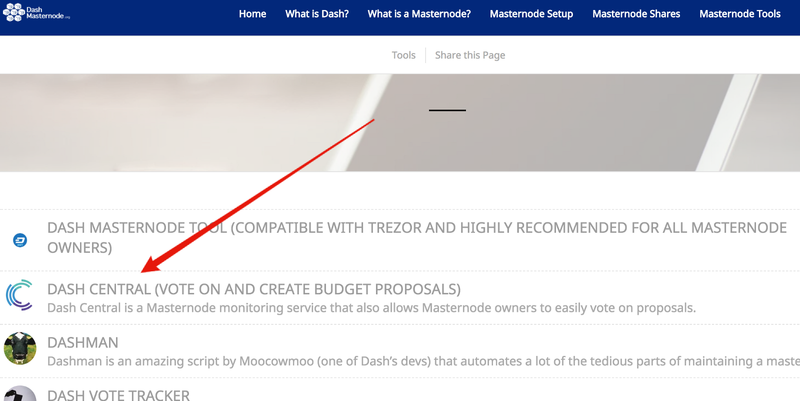 The new status in Dash Masternode Tool is PRE_ENABLED. I don’t know what that means. Yes! 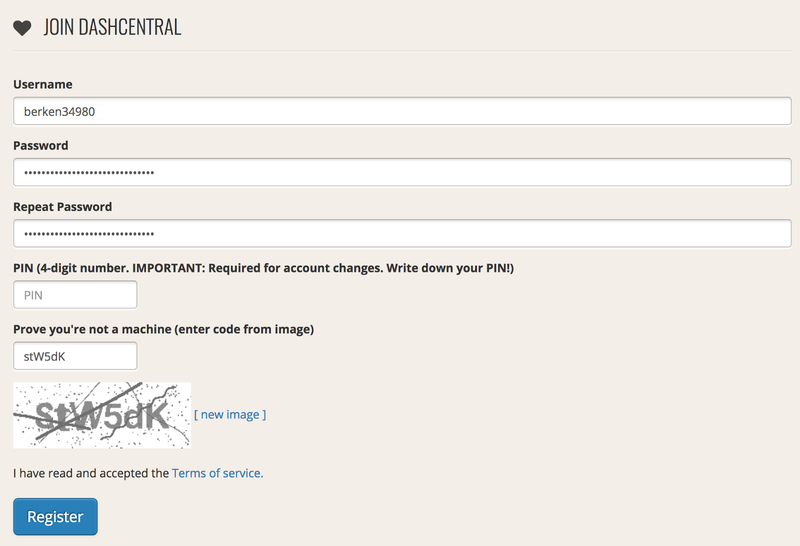 I click set privkeys and fill in my Masternode private key and a passphrase that’s used to encrypt my private key on their server. 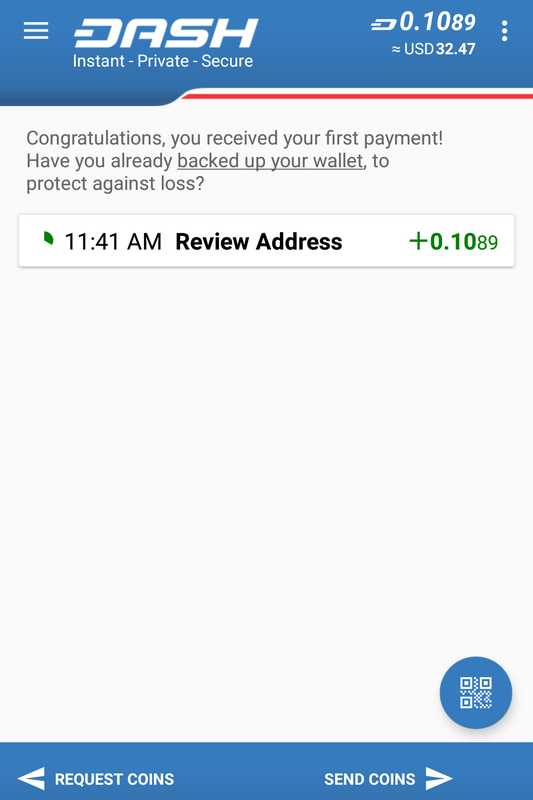 I can’t follow these exact steps because I use a Trezor. I’ll sign with my Trezor. I don’t know what disabled means under Block. I click it. 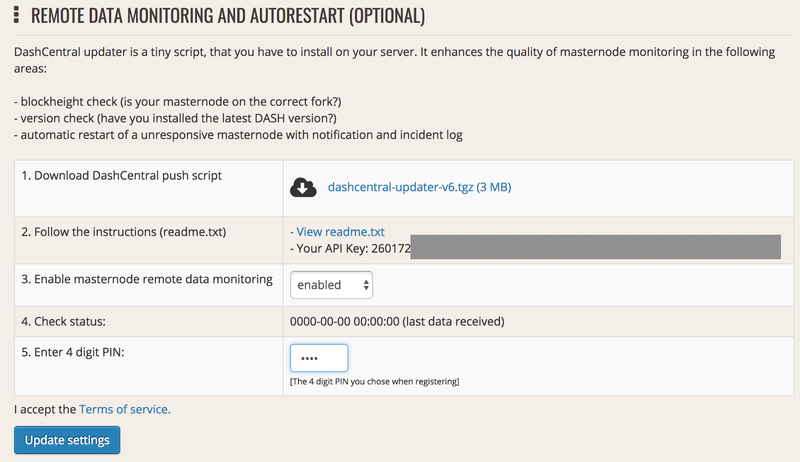 I follow the instructions to install DashCentral push script on the same server as my Dash node. It’s a crontab job that runs a perl script. I’ve excluded these pretty boring steps. Looks good. I click on Budget” in the menu. I don’t really have an opinion on most of these proposals. I scroll down. 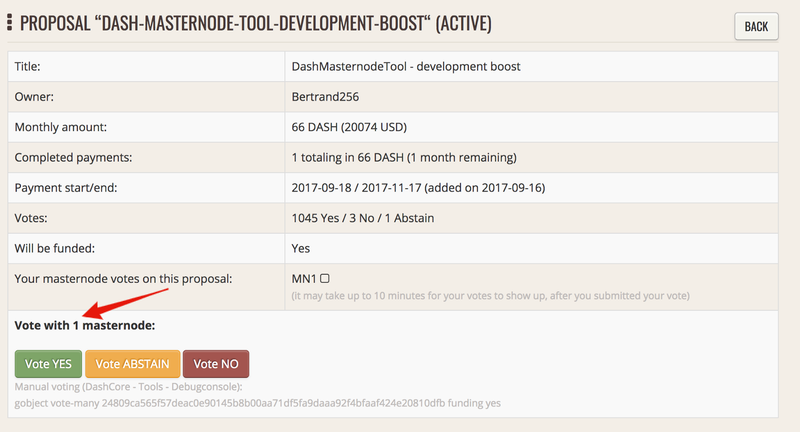 I’ll try to vote “Yes” on boosting the Dash Masternode Tool. After a few days there’s not much feedback. I don’t know if that’s good or bad. I decide to post my proposal. Nothing happens. Perhaps I’m done already? I’ll see if my proposal shows up after an hour. 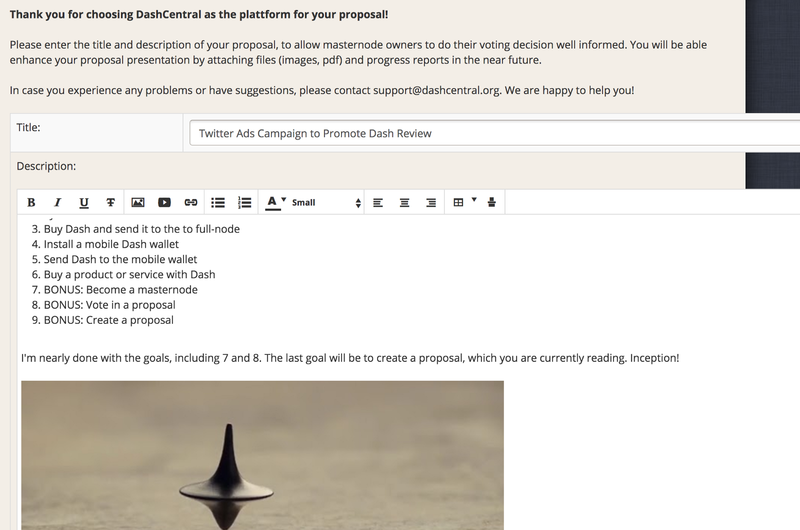 I check Dash Central’s list of proposals. 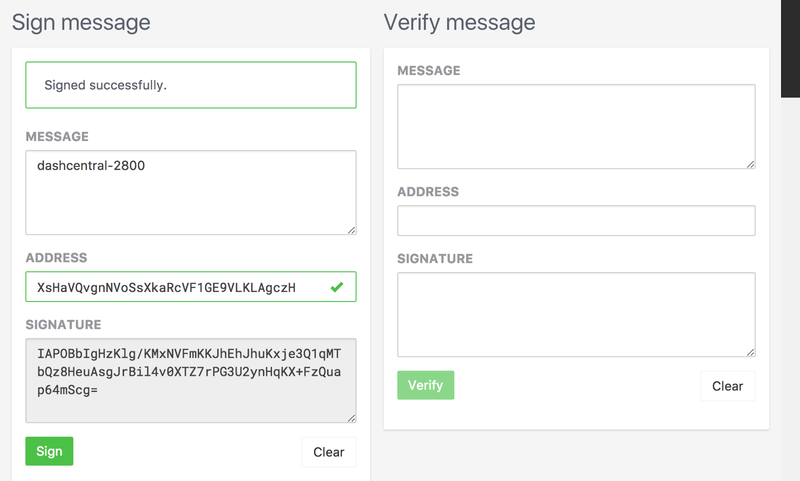 I’ll sign using the address I used to pay the fee so I won’t have to plug in my Trezor again. Back in the proposal I’m able to edit the title and body. 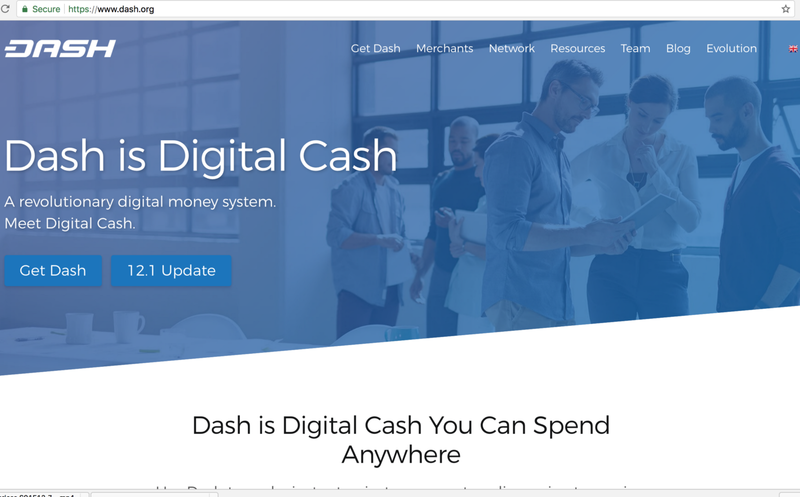 Dash is very different from the other blockchain products I’ve reviewed. 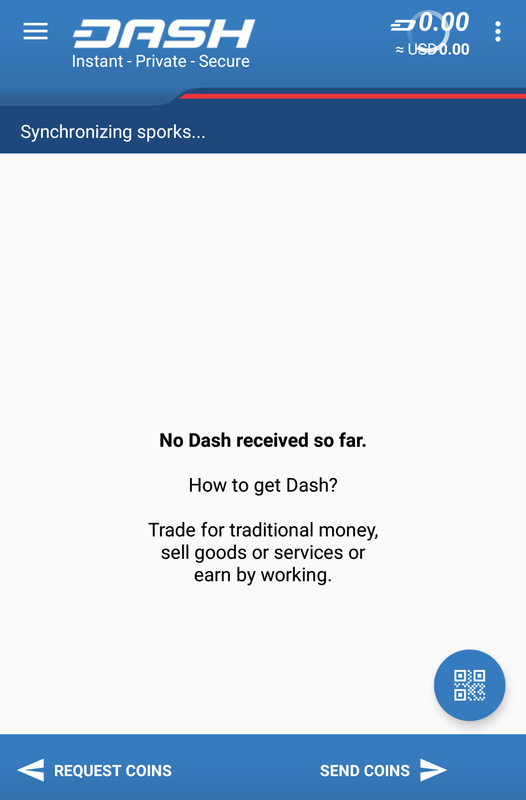 Installing and using the Dash software was easy. 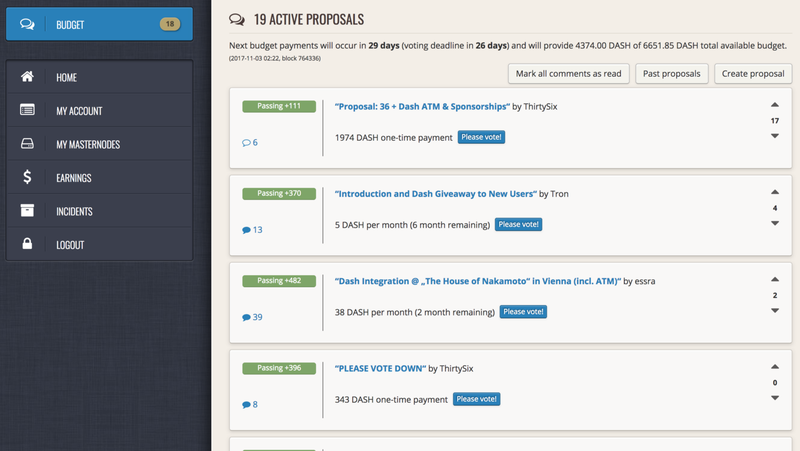 The Dash masternode and budget proposal system is interesting. I’d be worried about the Spork centralization, where developers can seemingly change the coin rules, but that’s the case in every other coin anyway. 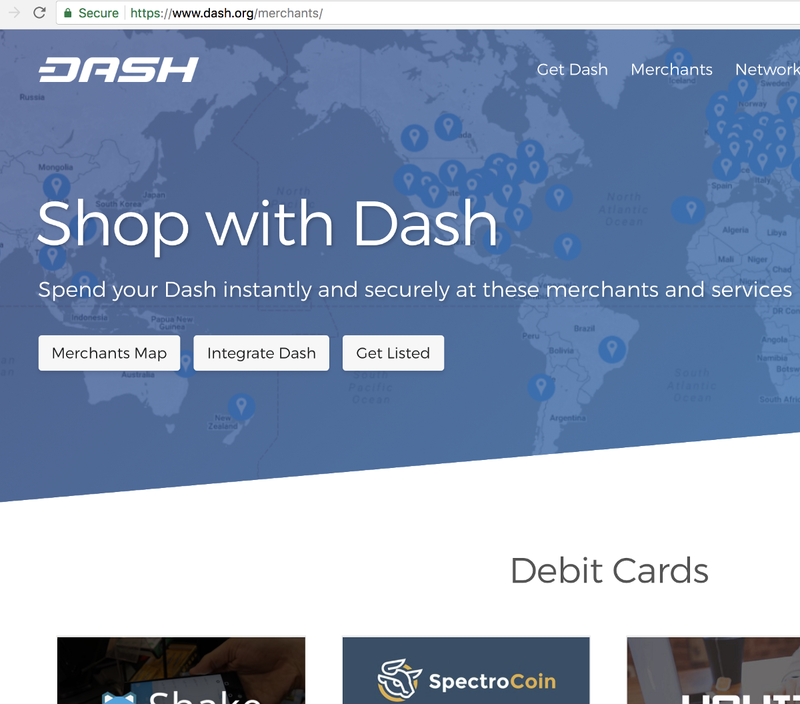 I’m surprised more people aren’t using Dash. 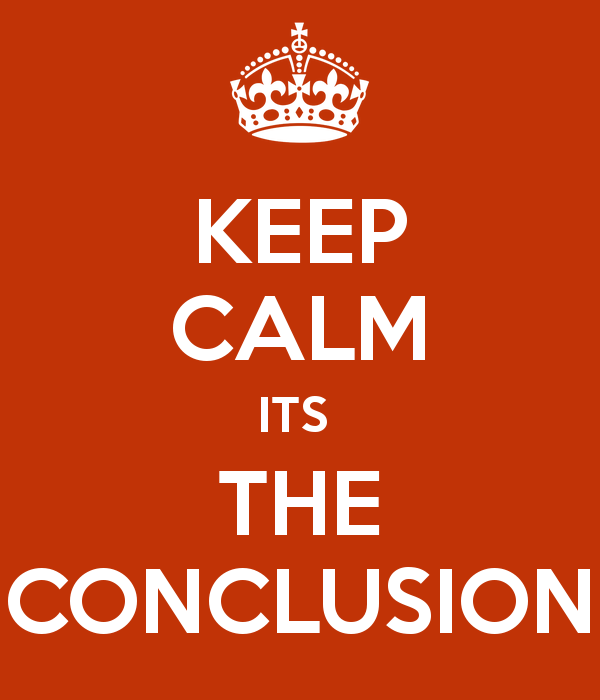 My experiment is over, but I’ll keep my masternode running in the background and see how this thing develops. This is the first time I end a review without destroying the machine I was running the node on! I probably won’t become an active member of the Dash community just yet. I’ll be sure to check in on proposals every now and then. I’ll keep the masternode running. 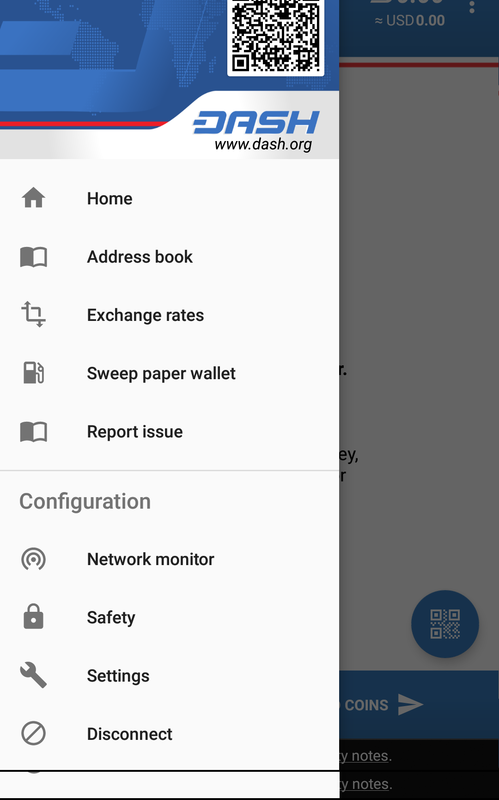 And the Dash wallet installed on my phone too.